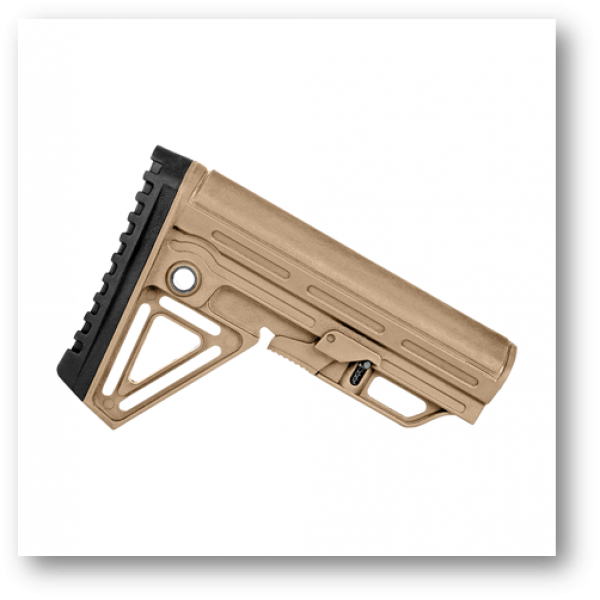 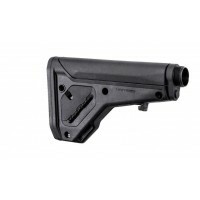 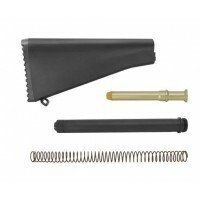 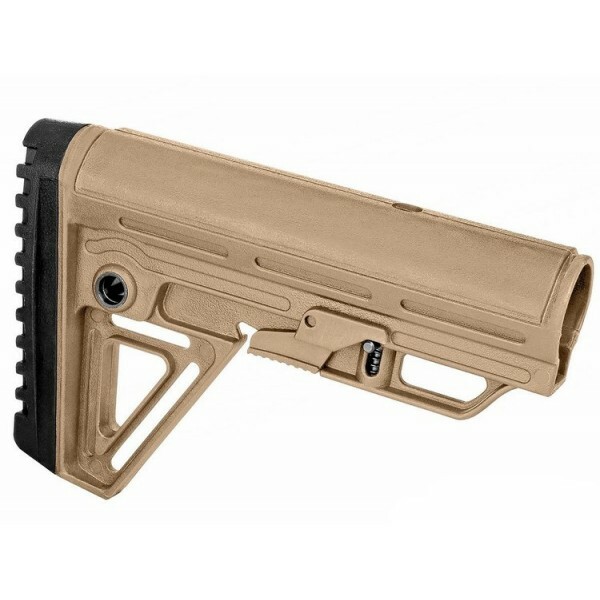 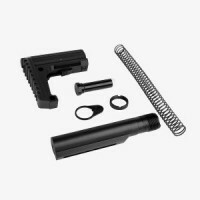 The Alpha Stock is versatile enough to work with any AR build. 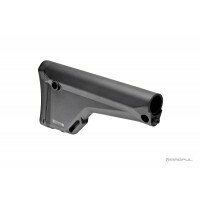 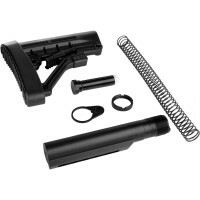 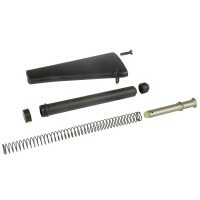 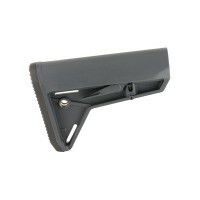 It features a low profile adjustment latch, double injected rubber check rest, and slick sided profile. 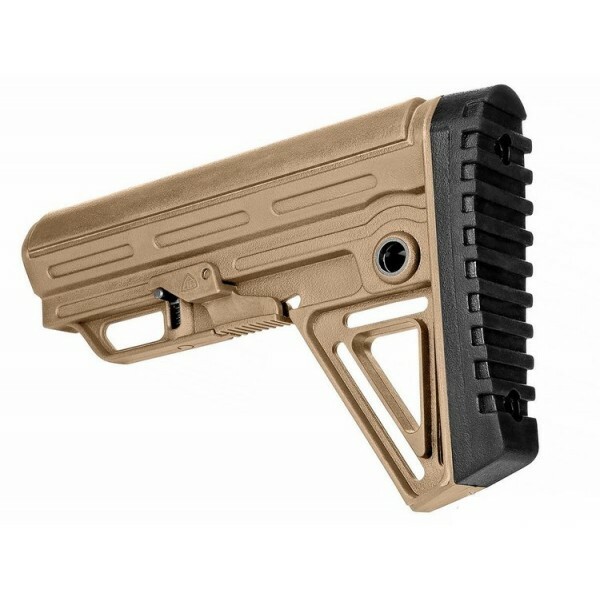 The butted profile is angled to accommodate plate carriers and the aggressive texturing will ensure minimal movement when manipulating the rifle under stress.